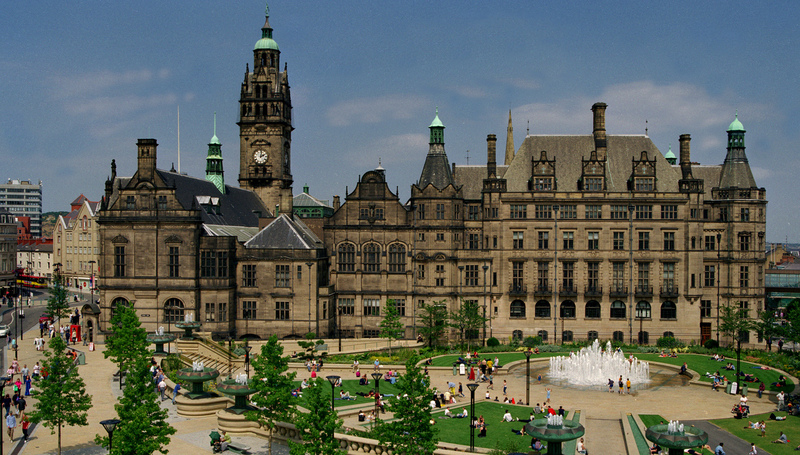 2007 Award Winner Sheffield City Council’s Gold Route. © Sheffield City Council. The LI is run by a dedicated team of staff and governed by a Board of Trustees, Advisory Council and several committees. The Board meets six times a year. Find out who is on the current Board of Trustees including about President Adam White. The three standing committees (Education and Membership, Policy and Communications, and Technical) advise on and help implement the main areas of the LI’s activity. Each committee chair sits on the LI’s Board of Trustees, and each committee also has a representative on council. Various subcommittees and working groups lead on specialised areas of work. Members can access a range of governance documents, reports and other relevant papers in the members’ website. If you are a member, you can check your branch details, update your membership details and much more.